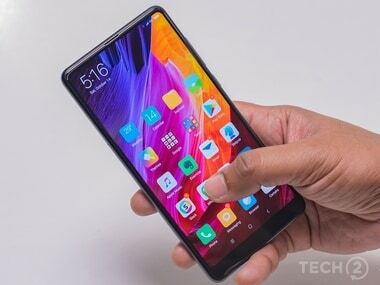 As per the image, the Xiaomi Mi Mix 3 is expected to feature a dual-camera setup which is positioned vertically, similar to that on the Apple iPhone X. 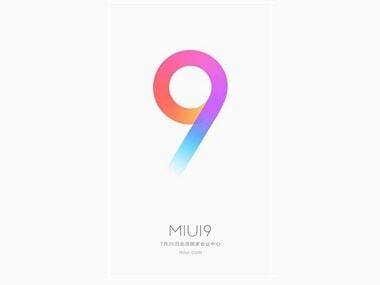 The MIUI is available in 56 languages, 220 countries and has around 280 million active users according to Xiaomi. 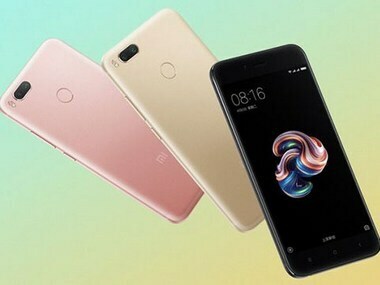 Xiaomi India has tweeted on its official Indian twitter handle that on 5 September a dual-camera phone will be launched in an event at New Delhi. 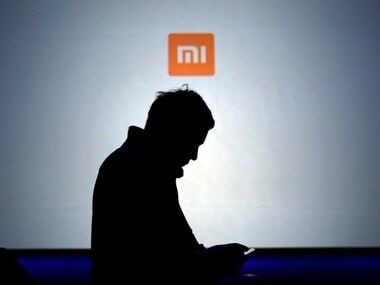 It is speculated that the dual in the tweet may mean that Micromax may be unveiling their first ever dual-camera phone. 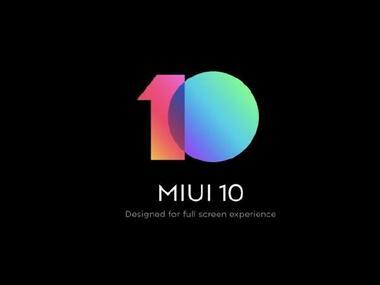 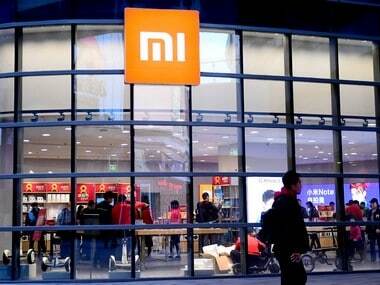 Xiaomi India Vice President and Managing Director Manu Kumar Jain tweeted about a dual camera phone to be launched in India around the month of September.